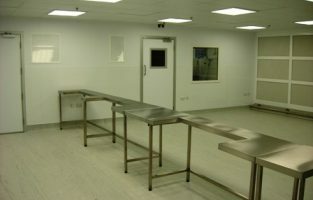 Airology can design and install specialist controlled environments for the medical sector. 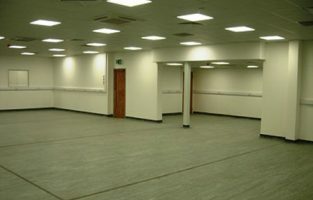 We completed a ‘turnkey’ cleanroom for Micronclean in Skegness, Lincolnshire. The company needed a facility that was suitable for the manufacture of alcohol trigger sprays and alcohol pre-impregnated wipes for use in hospitals and other medical settings. 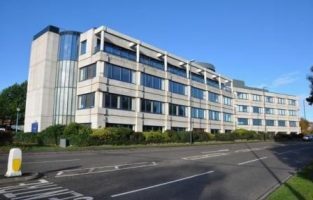 The project included constructing a mezzanine floor, clean room partitioning, a clean room ceiling, flooring, lighting, data cabling and benching, as well as installing an ISO Class 6 HEPA Filtration system (Class 1000).